McGee was employed as a Patrol Shift Lieutenant and Commander of the Special Operations Group at the Calcasieu Parish Sheriff's Office. 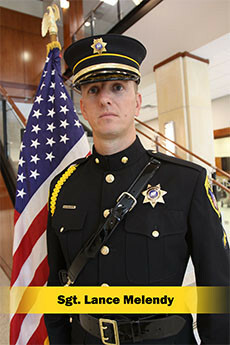 He has been employed at CPSO for 15 years, working in many areas of the department, and has a strong background in patrol and special operations. 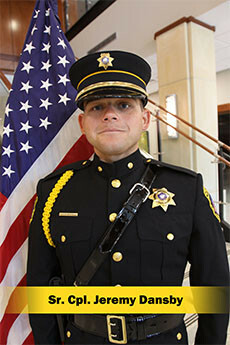 He has attended several law enforcement training courses with an emphasis on police supervision, special operations training, and defensive tactics instruction. 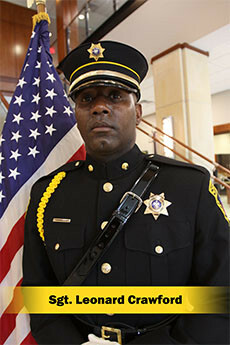 He is a graduate of the 236th Session FBI National Academy. 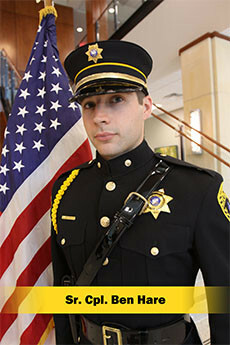 The enforcement division is responsible for basic law enforcement operations. 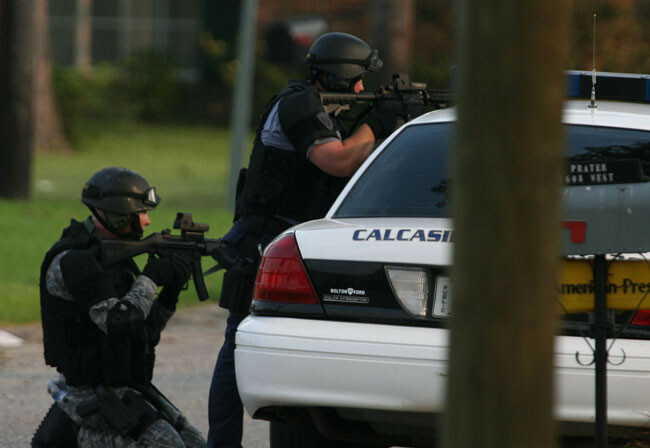 They enforce the law, protect property and life, and keep peace within Calcasieu Parish. 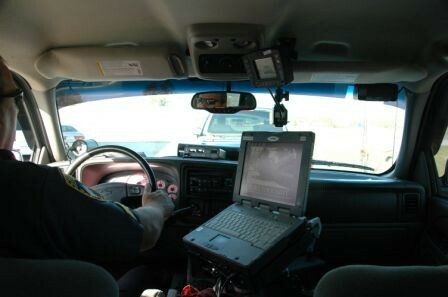 Each patrol shift has trained traffic investigators. They investigate all traffic accidents on parish roads (including fatal accidents). 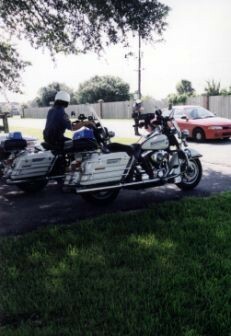 They enforce the traffic laws on parish roads, state highways, and city streets. They have one hit and run investigator and five accident reconstruction investigators. They also have three motorcycles that are used for traffic enforcement and escorts. Each patrol shift has one K-9 unit that is trained in narcotics detection and tracking. 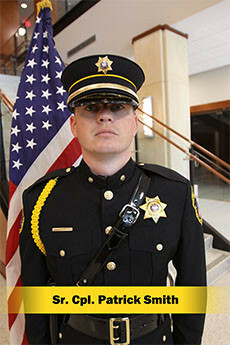 ACT-T, is a diverse group of Sheriff's office employees who "fill in the void" when it comes to numerous tasks that the Sheriff's Office is faced with. 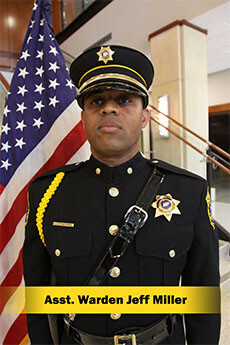 Made up of several dedicated "full time" employees and augmented by other departmental employees who have other full time responsibilities, the ACT-T unit is comprised of officers who have extensive training and experience in handling some of the most difficult, complex, and routinely dangerous situations. 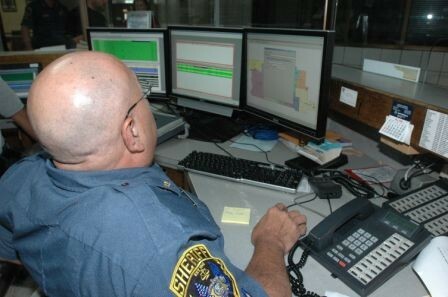 Often, the unit simply handles task that simply don't fit the job descriptions of other divisions. The "Anti-Crime" component consists of the unit's responsibility to take a proactive approach to preventing crime within the parish. 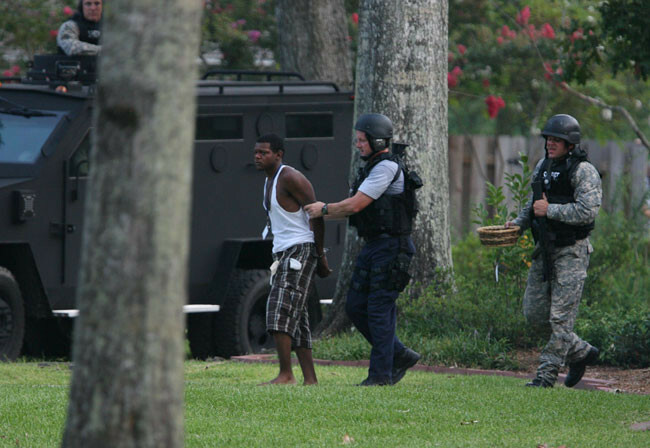 More than just patrolling neighborhoods in an attempt to deter crime, the unit directs its focus on target areas within the parish. 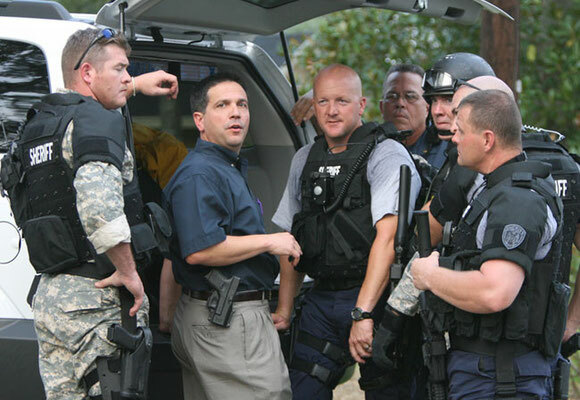 Armed with information compiled from a variety of sources, the unit's goal is to be in places where the crime is most likely to occur, at the time it is most likely to happen. No crime, of course, is completely predictable. By narrowing the focus through analysis of intelligence, however, we can increase the probability of being in the right place at the right time, and in turn, increase the probability of preventing crime. 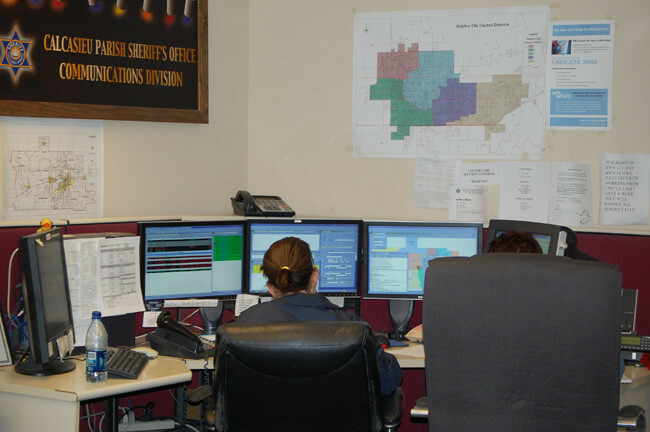 The "Tactical" component of the unit relies on the assistance of other departmental employees for many situations. 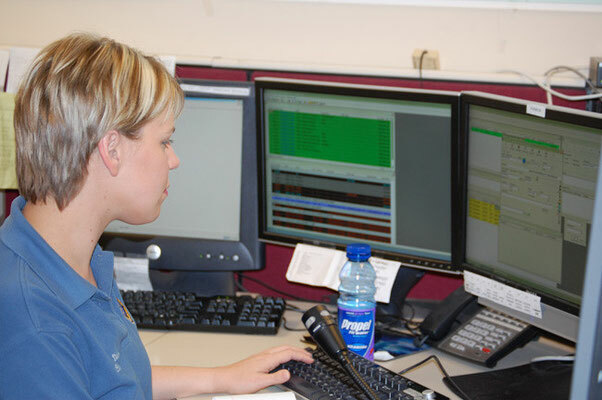 On call 24-7, the unit is available to provide assistance in any number of situations that may exceed the training, manpower, or equipment required to effectively respond to the situation. 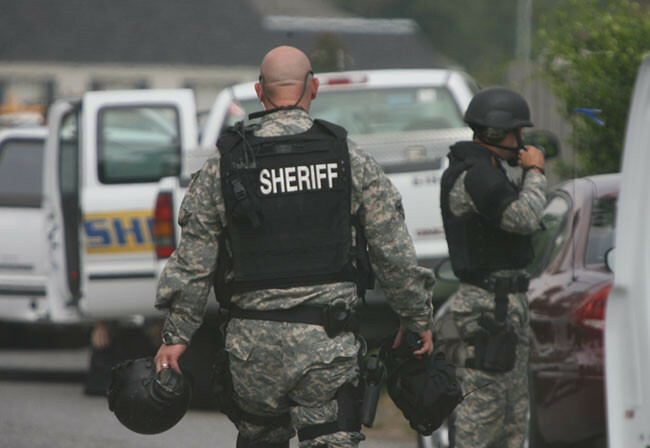 Tasks include, but are not limited to, responding to hostage, barricaded subject, or active shooter situations; recovery of escaped fugitives; response to bomb threats, bombings, or deployment of weapons of mass destruction; search and rescue missions; executive or witness protection details; high-risk prisoner transport; and execution of high-risk search and arrest warrants. The "Training" component of the unit is a natural by-product of having a wealth of knowledge and experience in such a small unit. 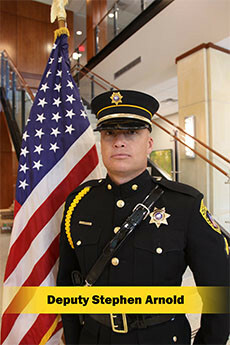 Most ACT-T personnel are certified instructors in many aspects of law enforcement; all possess knowledge and training that benefits not only the unit, but also other divisions within the department. This knowledge is shared during in-service training and academy sessions. 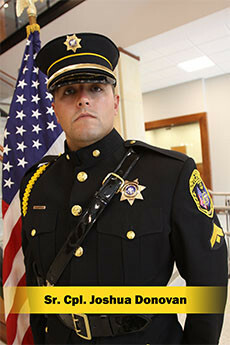 Above all, the unit is here for any division that needs additional manpower, equipment, or just some simple advice. 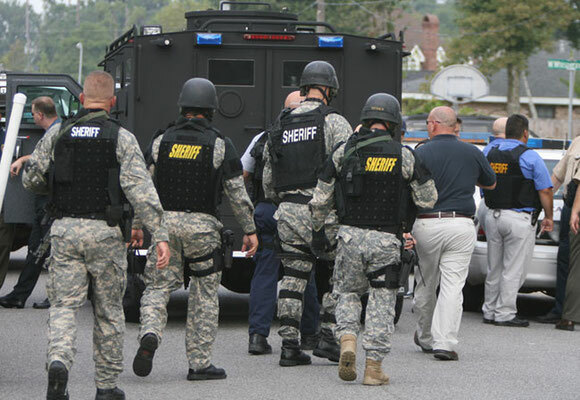 By maintaining a network of contacts within the law enforcement and criminal justice community, the ACT-T unit will find a solution to every problem no matter what the situation. The Calcasieu Parish Sheriff's Office has long since relied on the use of canines for many different functions. Not until recently has the K-9 department taken on a more pro-active approach to the use of our canine friends. The Sheriff's Office currently has a training manager who is responsible for maintaining training, certification, and the overall well being of the animals. The training manger coordinates the training for all of the Sheriff's canines, as well as, the agencies attached to the Combined Anti-Drug (CAT)Task Force. The K-9 teams train on a weekly basis in order to stay conditioned for the tasks they perform on the streets and on-duty. The Sheriff's Office currently employs one K-9 on each patrol shift, two K-9 teams assigned to the CAT Task Force, two tracking dogs and one almost always used in the correctional centers to search for contraband. The continuous training is proven by the constant grooming of new dogs to take over for the older dogs, which are moving into retirement. The K-9 Division is utilized in several different areas such as, building searches, bomb threats, drug detection, and the ever-popular school demonstrations. One of the most enjoyable tasks of K-9 teams is the local demonstrations. Kids and adults of all ages enjoy learning how useful and important the dogs are to law enforcement across the country and around the world. The Sheriff's Office is currently working on building an on-site training facility, which will continuously challenge the K-9 teams. 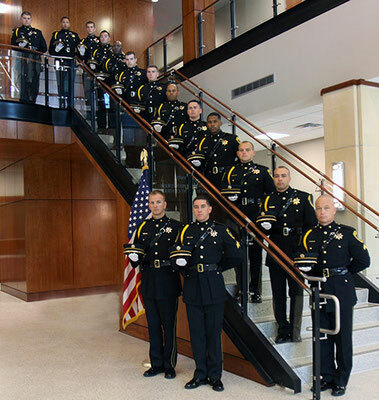 The Calcasieu Parish Sheriff's Office Honor Guard is a part-time unit and is comprised of fourteen (14) members. 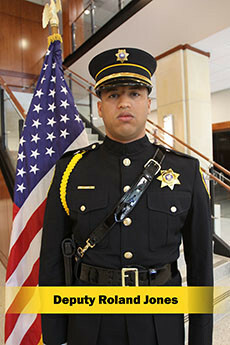 It is under the direction of the enforcement commander and has a team leader, Sgt. John Reddin. 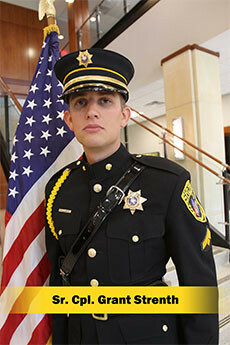 The Honor Guard is activated any time a current or retired deputy is deceased. The type of honor that is showed is dictated by the cause of death. 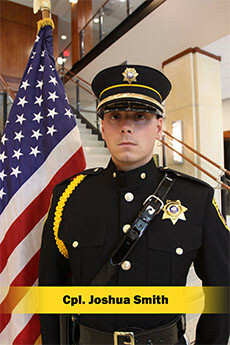 This Honor Guard is recognized as one the premier Honor Guard's in the state. The members are hand picked by the Sheriff and have to meet strict physical requirements and must be proportionate to the rest of the team. They train four days a month outdoors in the elements. There is no such thing as a rainout. This is required because they may be asked to perform in any type of weather. 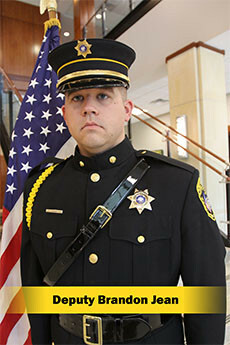 Besides funerals, the Honor Guard has been invited to "present colors" at several events and civic organizations. 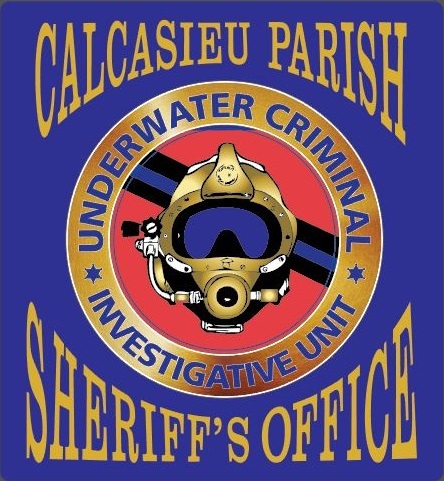 The deputies in the Calcasieu Parish Sheriff's Marine Division are dedicated to providing the highest standard of law enforcement services to the citizens of Calcasieu Parish, along with visitors, on our waterways. They patrol more than 325 square miles of waterways in Calcasieu Parish. The #1 goal is public safety on the waterways of Calcasieu Parish. The marine division receives a number of calls each year ranging in nature from facilitating boater safety classes to the general public, marine regulations questions, requests for help, boating accidents, missing vessels and lost persons, as well as, stolen and suspicious vessels. 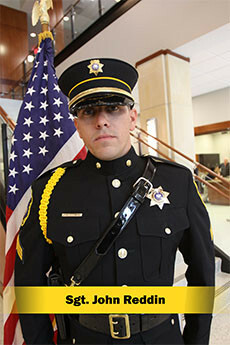 The deputies assigned to this division are tasked with patrolling our waterways providing search and rescue operations, enforcing boating safety laws, responding to emergency calls, investigating boat thefts, assisting with boating and watercraft accidents, investigating criminal activity and conducting counter-terrorism patrols of our industrial installations, power plants and other high volume maritime assets. Monitoring our port and critical infrastructure is necessary in securing our homeland security. To maximize deployment and achieve greater flexibility in personnel, marine deputies utilize a number of diverse vessels and vehicles for marine enforcement patrols. The fleet currently include several flat bottom aluminum boats, three 24 foot fiberglass bay boats, two air-boats and one 38 foot Catamaran boat. These vessels greatly enhance the Calcasieu Parish Sheriff's Office's ability to enforce local, state, and federal laws. 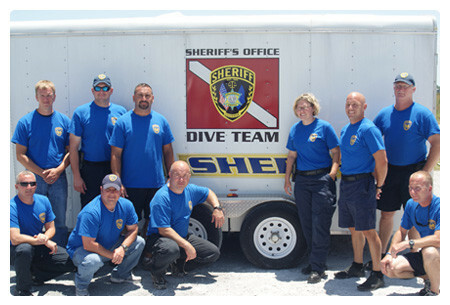 Most of the deputies assigned to this division maintain various dive certifications. They conduct numerous dive operations year round. These operations range from black water training dives to underwater recovery of drowning victims and/or forensic evidence. These divers also utilize some of the most current sonar technology available while conducting these operations. Complete this form before boating and leave it with a reliable person who can be depended upon to notify the Sheriff Department or Coast Guard or other rescue organization in case you do not return as scheduled. Do not try to file this form with the Coast Guard, they do not accept float plans. A word of caution: In case you are delayed, and it is not an emergency, inform those with your float plan, the police and/or Coast Guard of your delay in order to avoid an unnecessary search. Kneeling left to right are: Troy Thibodeaux, Casey LaFargue, Tim McKnight and John Coffman. Standing left to right: Lance Melendy, Ryan Mareno, Bobby Jordan, Kara Adams, Kyle Miers and Ron Johnson. Tim McKnight is a Reserve who works for Acadian Ambulance and Bobby Jordan is also a Reserve who works for DeQuincy PD. 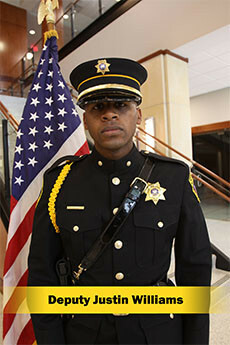 All the rest are full time at CPSO.